Ramona's Voices: FRIDAY FOLLIES: On Butter, Blankets, and Beauty. Then There's That Cartoon. FRIDAY FOLLIES: On Butter, Blankets, and Beauty. 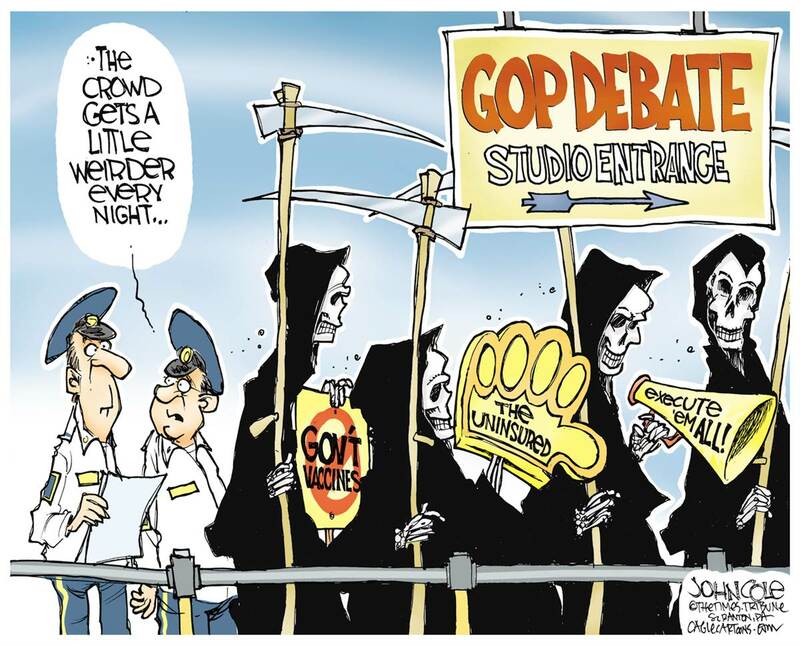 Then There's That Cartoon. But now that we're 11 years into the 21st Century, a few lawmakers have finally decided that that other butter is going to be around for a while. Might as well learn to live with it. The margarine-butter debate has a long political history in Wisconsin, where Sen. Gordon Roseleip, R-Darlington, a strong advocate for the state's dairy industry, fervently campaigned against the butter substitute in the 1960s, saying it tasted different than butter and arguing that it wasn't healthy--until another state senator challenged him to a blind taste test and he showed a preference for margarine, uncovering the secret that his family had been sneaking the hefty congressman the low-fat substitute, according to the Daily Reporter. This "OMG! Someone's going to be manufacturing in America!" feel-good story last week really hit home for me. (I'll explain in a minute.) Minnesota's Fairibault Woolen Mill is planning to re-open after a shut-down so sudden two years ago there are still unfinished blankets on the looms. Closed since 2009, Faribault Woolen Mill Co. is beginning a new life under new owners. Gov. Mark Dayton and other officials are scheduled to attend ceremonies Thursday marking the re-opening at the historic mill purchased in June by Edina businessmen Chuck and Paul Mooty. 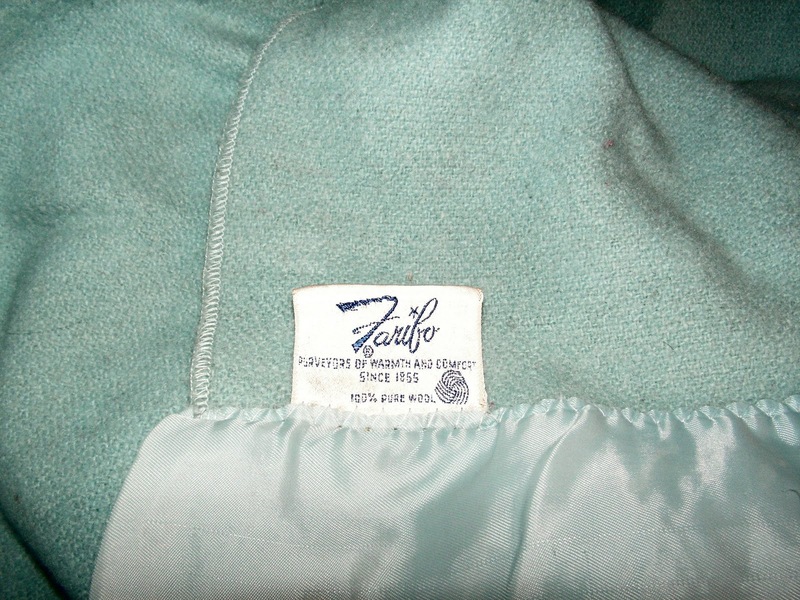 The plant, which dates back to the 1890s, at one time had a workforce of about 80 and produced half the woolen blankets made in the United States. The mill is resuming production with 31 workers, including some former employees, said Paul Mooty. "Our goal is to build that back to one full shift with about 50 to 60 people," he said. Extra shifts could be added, depending on demand, he said. At a time when most textile production has moved overseas, the Faribault mill is thought to be North America's only fully-integrated facility with equipment that washes, cards, spins and weaves wool into Faribo brand blankets and throws. I saw the story first on a TV news program and thought it would make a good FF story. It wasn't until I saw that "Fairibault" was actually "Faribo" that I made the connection and realized I have one of those blankets. It was here in our cabin when we moved in 17 years ago so I don't know for sure how old it is, but it really is something special. It's lightweight and soft and seems impervious to both dirt and moths. It's been laundered several times and still looks like new. And it was made right here in the U.S. Who knew even 30 years ago we would be this nostalgic for "Made in America"? Just so sad.